Every ambitious entrepreneur in the world wants their own Self-Managing Company®. Find out what it is, how to get one, and if you have what it takes! Download a free copy of Dan Sullivan’s The Self-Managing Company ebook, plus audio interviews, a scorecard tool, video synopses, and more! 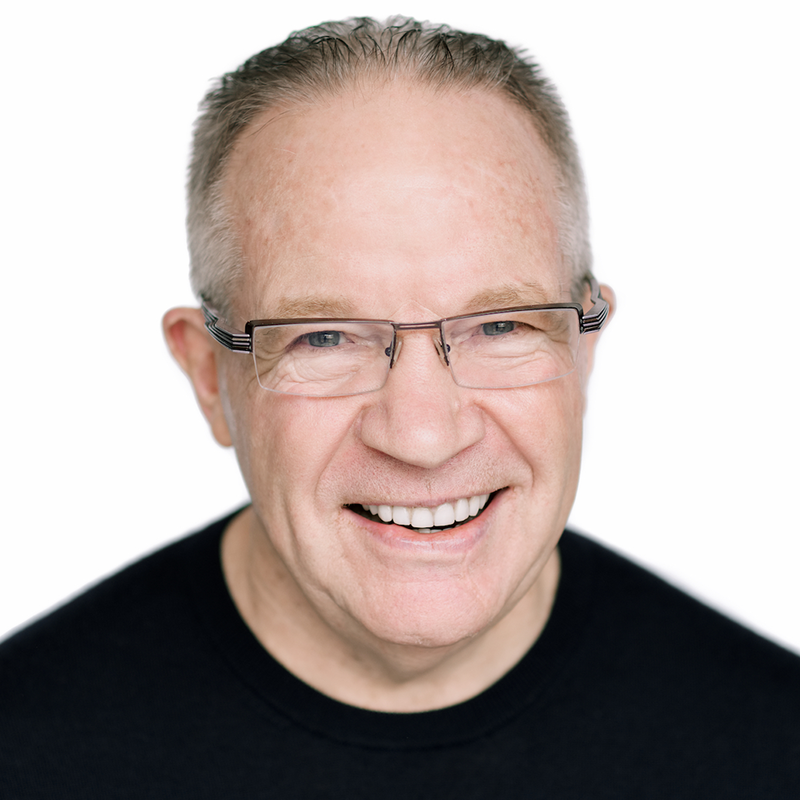 Learn top entrepreneur coach Dan Sullivan’s 8 key strategies for exponential growth and true freedom. Discover the concepts and tools successful entrepreneurs are already using to make their companies more self-managing. Find out how you measure up, where you company is today, and where you could be in the future.